ECHO Brandon Florida is a food pantry and clothing assistance source for residents of the greater Brandon area who have experienced a recent emergency. 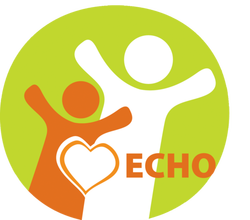 Since its inception in 1987, ECHO FL has provided food assistance and clothing assistance to over 130,000 Brandon area residents, over half of whom were children. When families experience an unexpected emergency, they are often faced with the decision of paying bills or buying food for their families. Emergencies can come in all different forms such as a breadwinner losing a job, a person getting hurt or sick and being unable to work, employers cutting hours, and many other situations. ECHO is here to help during those stressful times. Compassion International exists as a Christian child advocacy ministry that releases children from spiritual, economic, social and physical poverty and enables them to become responsible, fulfilled Christian adults. For just $38 a month, the price of going out to eat once as a family, you can sponsor a child in need. Compassion Water of Life contains a bucket, hose, filter, connector and a syringe that’s used occasionally for rinsing the filter with clean water. Training on how to use Compassion Water of Life and hygiene education are provided with every system delivered, to ensure positive long-term results and improved health. 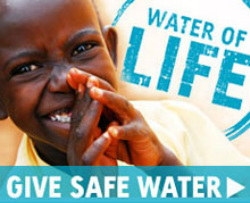 Every $79 donated will be provide a filter for a family. Whether you are considering being a parent to your baby, adoption, or even abortion, we truly care and are here to listen. 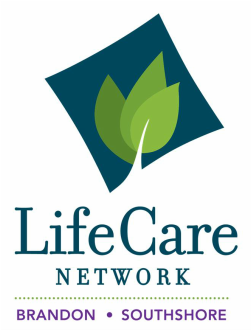 We've helped thousands of women sort through the difficult choices a teen or unplanned pregnancy brings. World Relief Tampa is working to combat human trafficking in the Tampa Bay region. In close partnership with the Clearwater Police Department and the Clearwater/Tampa Bay Task Force Against Human Trafficking, World Relief Tampa provides critical services to victims rescued from human trafficking. Florida Baptist Children’s Homes is a faith-based nonprofit organization that provides safe, stable, Christian homes for boys and girls who have been neglected, misdirected, abandoned, abused, or caught up in family turmoil. The Children’s Homes has been serving abused, neglected, and orphaned children since 1904. We have three major service areas: campus ministries, community ministries, and Orphan’s Heart International Ministry.